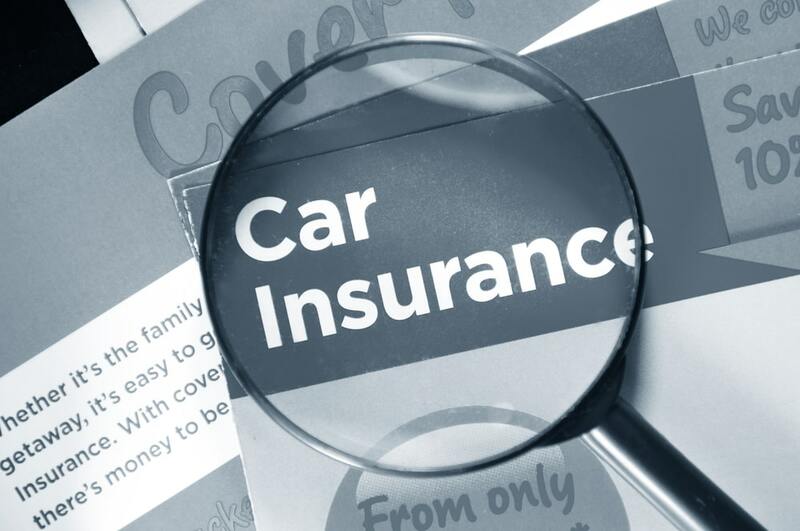 Anyone who owns a car in Chicago must have insurance coverage and has to carry proof of insurance. 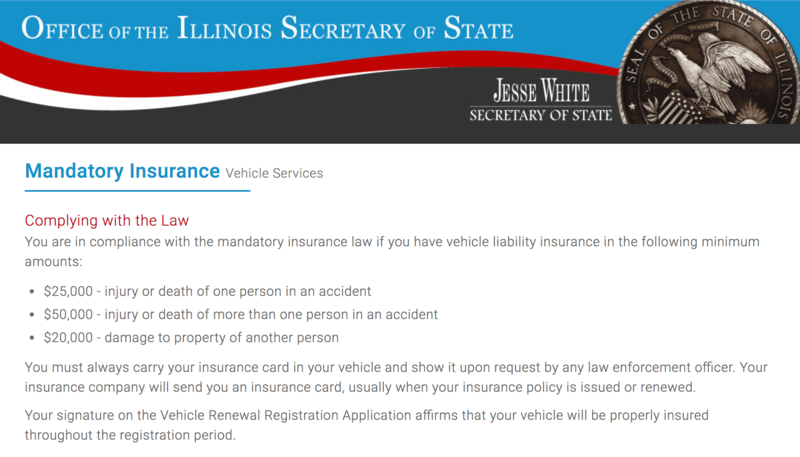 Compulsory vehicle insurance isn’t unique to Chicago or Illinois. 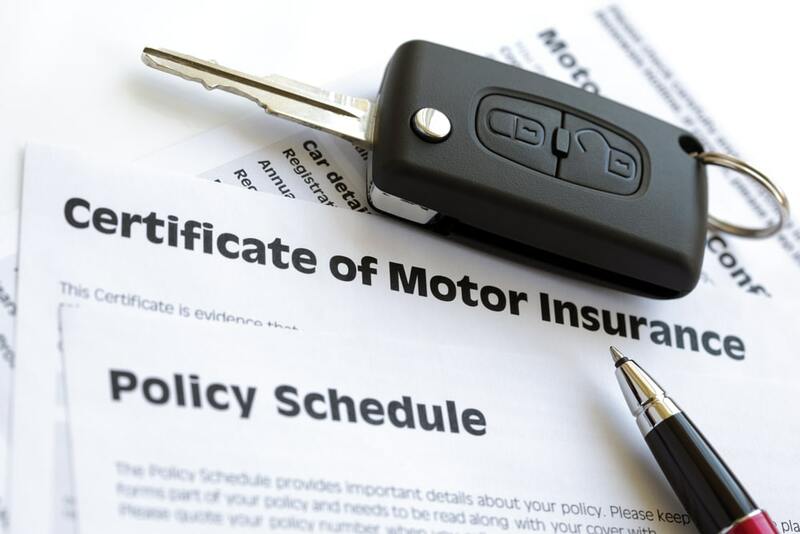 Most states require proof of insurance or financial responsibility to operate a vehicle on public streets and roads. $25,000 for bodily injury per person and $50,000 total coverage per accident. Property damage is limited to $20,000 per accident. Uninsured coverage in the amount of $25,000 for bodily injury with a limit of $50,000 per accident. Important: None of this coverage applies to any injuries you sustain or to damages to your property if they were your fault. You’ll need collision and comprehensive coverage to pay for damages you cause. Your basic liability insurance policy will only cover injured parties if the accident that caused the personal or property damage was your fault. In Illinois, the only way your insurer will cover any of your medical costs is if the accident was someone else’s fault and they were uninsured or underinsured. This coverage protects from injuries in a car accident where someone else is at fault who doesn’t have insurance or whose limits are inadequate. This kind of insurance won’t cover your property in Illinois, although it is available as optional coverage. Your basic uninsured and underinsured policy provisions provide coverage when you reach the limits of the other driver’s liability coverage. If their coverage only covers $25,000 of medical costs per person and your bills come to $45,000, your underinsured policy will kick in to cover the remaining $20,000. Under your policy, your medical costs will be covered up to $25,000 for a single claim. In addition, it will cover up to $50,000 for everyone injured. If it pays out $20,000 for an injury to you and a few months later you need follow up treatment, you’ll have $5,000 of remaining coverage. If you are making car payments, the lender will require you to carry the basic insurance minimums. In addition, collision and comprehensive coverage may be required. They are within their legal rights to make this a condition of your loan with them. If you don’t have such a policy, they will issue a policy that does and fold the cost of it into your payment. They need to cover the vehicle against any losses, regardless of who caused the accident. If a law enforcement offer stops you for any reason, you need to show your proof of insurance. Driving without insurance carries a minimum fine of $500. The DMV can suspend your license plates until you get insurance. The fine for driving on suspended plates can reach $1,000. It’s a bad idea to drive without insurance in Chicago and the risks are high. The state does have programs to help drivers who are difficult to insure. Considering the financial liabilities associated with driving uninsured, it’s worth every bit of time it takes to cover your vehicle.